Artisan Series Finale celebration on December 6, 2018. Lakita Costner has been selected by a curator of Houston Museum of African American Culture to participate in the exhibition in Houston, Texas. Lakita’s work together with the works of seven other artists was chosen from a highly competitive lineup of Houston artists.“Over There Some Place” a group tribute to the discourse of the legendary creative artist Bert Long Jr. After researching his work and having the honor to help curate his last show at Houston Baptist University. I wanted to contribute to the show my fascination with the juxtaposition of art elements and details. I was inspired by his harmony of his perseverance of life. He just wanted to create and he didn’t fear rejection. His work demanded engagement and I achieved this by the layering and complexities of lines. He was free and his artwork reflected that achievement. I personally was able to accomplish this reflection of freedom by allowing myself to be vulnerable through my artwork. Article In Houston Lifestyle magazine about one of my talented students. She mentioned me in the yellow section. 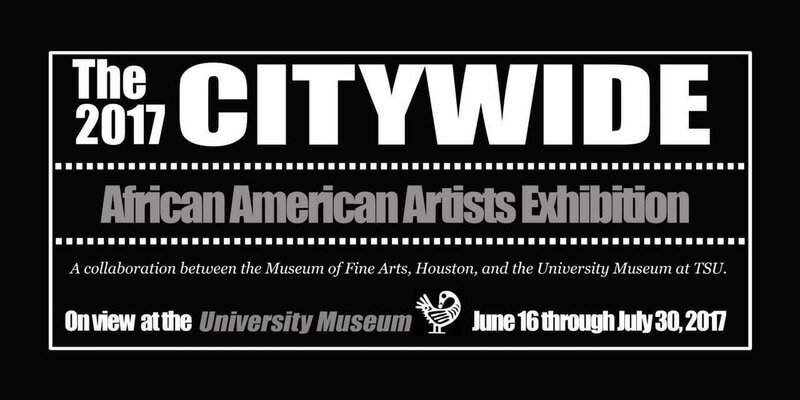 I will be exhibiting artwork at the University Museum of Texas Southern University with collaboration with the MFAH. (See flyer for details) Reception Friday June 16, 2017 6-10 P.M.
As I count down the days to the launch of Twelve Art, I am most grateful to people like you who make my work and my dreams possible through your support. Thank you for your generous words, purchasing art and supporting me at exhibitions. It not only provides me with encouragement but, it also gives me the confidence to move forward exposing my art to the world. ​ I will launch my own online store in 2017. 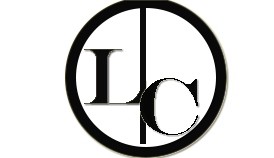 I look forward to sharing my creative visions with you through my artwork, jewelry, and handmade goods. Twelve Art is a reflection of me as an artist, educator, and creativepreneur. I want everyone to have an opportunity to purchase my art. I will sale a wide range of goods at different price points. I will continue to offer my Fine Art under my artist name Lakita Costner and represented galleries. I am delighted with the growing number of supporters who share their love for art to make a difference. Thank you again, for your generosity. I hope you guys love my new page. I will continue to add more content daily! Please Purchase some of my work!